Welcome to Kennedy Wire, supplier of wire mesh products that are customised according to your needs. 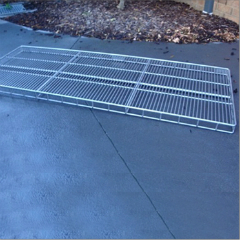 Situated in Melbourne, we have been manufacturing wire products for a range of applications for approximately 15 years. Depending on your requirements, our experienced team can design, manufacture and deliver the product to your home or business. 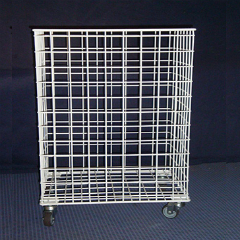 Other applications include commercial products such as shop fittings, trolleys and racks. Small and privately owned, Kennedy Wire supplies high quality products and our team is committed to providing a service that exceeds the expectations of our customers. Having the product designed specifically with your needs in mind – rather than mass produced –assures you of the best possible result. 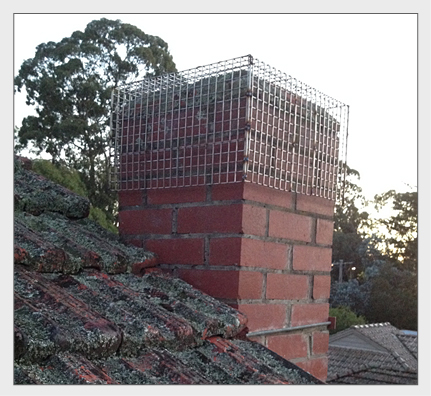 Take advantage of our years of experience and speak to wire mesh suppliers in Melbourne that come through every time. is here to solve your space limitations with a versatile approach. It can serve its purpose both indoors and outdoors and can easily befitted inside a drying cabinet. 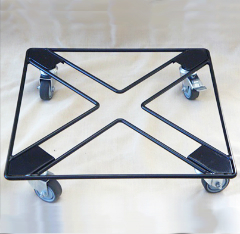 This convenient, compact, light-weight rack is powder coated for rapid use and under any weather condition with protection against condensation. Drying clothes has never been so easier! At Kennedy Wire, we manufacture commercial products to your designs, drawings or samples. 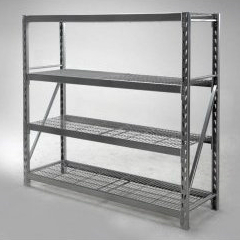 Commercial racking and shelves are our specialty and have been installed in supermarkets, smallgoods factories and retail premises. 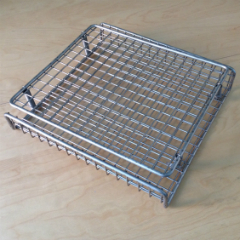 Other products such as wine racks, hooks, test tube holders, wire baskets and general wire products are all part of our portfolio. Talk to us about your requirements and we will give you a quote and a delivery time. 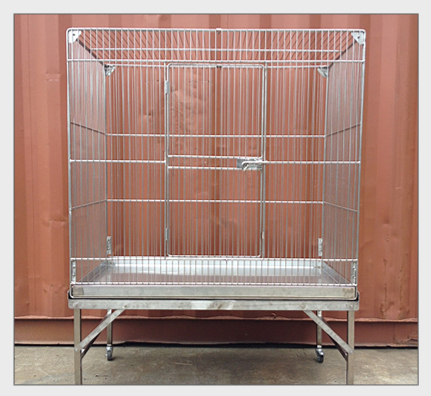 Custom made bird cages and aviaries offer a superior alternative to prefabricated style cages and aviaries on the market. 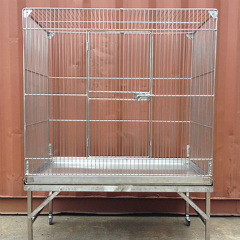 Kennedy Wire can help design your bird cage or aviary and build to suit all types of birds.We build high quality custom made bird cages and aviaries using only the best stainless steel or powder coated finishes with many features to choose from. We have built bird cages and aviaries to suit budgies, canaries, doves, finches, parrots, poultry, reptiles, wildlife rehabilitation and exotic animals! Summer in Melbourne is synonymous with BBQs. 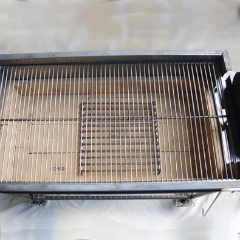 Give your BBQ a new lease of life or finish off your new outdoor kitchen with a custom made BBQ grill finished with a chrome plated or stainless steel grill. 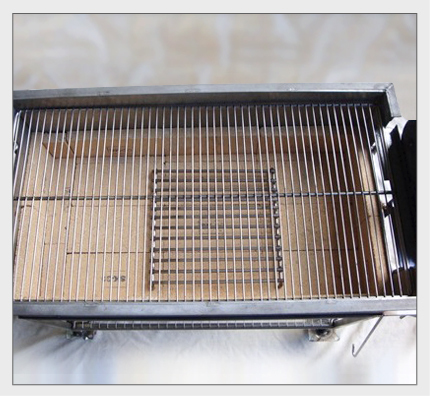 Throw the best BBQs in town with our easy to clean BBQ grills that are safe to cook on and easy to clean after use. 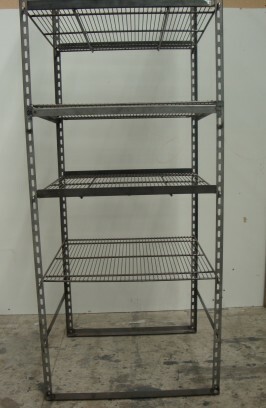 We can also custom build powder coated, stainless steel, chrome plated, plastic coated or electro plated trays for your fridge to give you extra shelving or replace broken shelving. 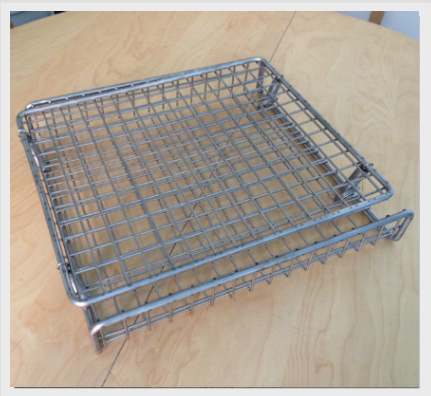 Organise your laundry and household with our wire mesh laundry hamper baskets. We offer a standard size or can custom make laundry hamper baskets to your specifications. 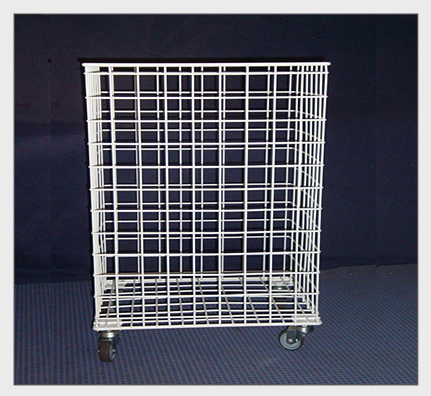 You can opt to for a laundry hamper basket with wheels and place them in rooms around your home for easy moving to the laundry.Our laundry hamper baskets are finished in stylish white plastic coated wire mesh. 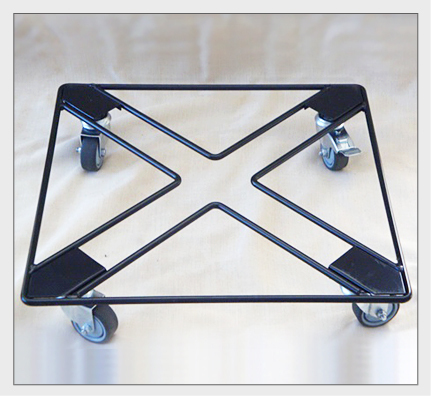 Pot plant movers or trolleys are ideal for moving and arranging potted plants around your home and garden. Keep potted plants directly off the patio or deck and easily move them for cleaning and maintenance. The prosciutto presses are made from 316 stainless steel using commercial springs. 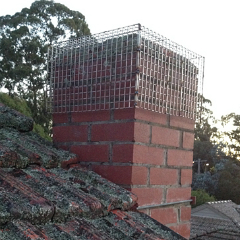 The frame is 8mm and the mesh is 3mm wire, 25mm x 25mm square. Our standard size is 350mm x 400mm although we can make them to any size you require.